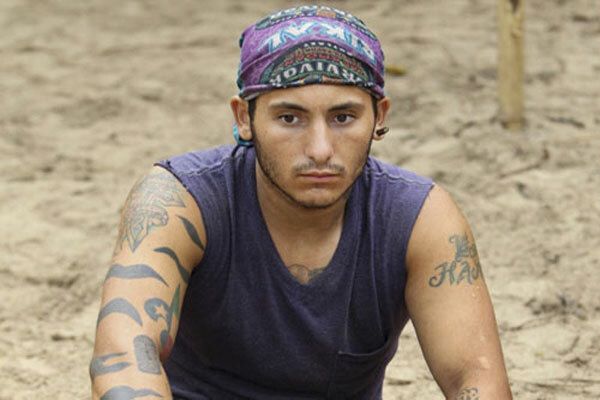 Survivor Caramoan, "Persona Non Grata"
When Survivor announced their cast of returning players for this second “Fans vs. Favorites” season, the one that stood out was Brandon Hantz. Although he provided memorable television in his first appearance, he’s also an unstable guy who demonstrated awful game play. Putting him back on the island felt like a bad idea, and it was only a matter of time before he lost his marbles. When his fragile state combines with nasty weather and other volatile personalities, it creates a powder keg that’s ready to explode. This week, a minor squabble with Phillip winds up Brandon and pushes him to new levels of rage. His choice to dump out the rice and beans is stunning even when compared to other wild moves. Never has a player so openly destroyed a tribe’s resources in front of them. It sometimes makes sense to keep a crazy player around for strategic purposes, but this situation is different. The favorites don’t feel comfortable having Brandon at camp, so gameplay considerations go out the window. When a tribe of returning players willingly forfeits immunity before a challenge, they want this nutcase out of commission as soon as possible. The big question hanging over Brandon’s actions is whether he lost his mind or purposely acted insane to quit the game. Even though he isn’t a calm guy, Brandon knows what he’s doing. He’s been considering this type of move since Francesca was voted out in the first Tribal Council. This episode begins with Brandon talking about quitting, so he wants to exit the game with a bang. It’s like a disgruntled worker who walks into his boss’ office and keeps insulting him until he gets fired. While the employee doesn’t technically quit, the desired result is the same. The favorites try the diplomatic approach and have Corinne explain their desire to air their grievances at Tribal Council. Predictably, Brandon isn’t going to bypass his chance to grab the spotlight. He’s ready to fight Phillip in front of the cameras and the shocked fans tribe, but part of it is just bluster. Only the massage skills of Jeff Probst keep the situation from getting worse. Although he shares the blame as executive producer for casting Brandon again, Probst masterfully handles the situation and recognizes the story potential. He’s trying to avoid a horrible scene while realizing this is gold material. Looking closer at the Brandon/Phillip conflict, it shows what happens when two oddball personalities come together. Phillip has spent his time grabbing camera time by giving silly nicknames and inducting everyone into his “Stealth ‘R’ Us” alliance. He’s in control on the surface, but no one takes him seriously. The exception is Brandon, who is carrying a major chip on his shoulder because Coach manipulated him in the South Pacific. Phillip tells him not to bite the hand that feeds him, which makes sense from a strategic standpoint. They’re in an alliance and can benefit by working together. The problem is that Brandon feels powerless to control his fate. Instead of working to usurp Phillip by getting votes against him, he decides it’s better to fall on his sword. While Brandon’s thinking is idiotic, it puts Phillip in a more tenuous place. The fans all witnessed the outburst and understand Phillip’s role in the tribe. When the tribes are likely swapped next week, they’ll immediately target him as a possible threat. His silly antics won’t blind them to his intentions to control the tribe. Brandon’s honest assessment of Phillip as a joke is actually spot on, and that makes it one of the most intriguing conversations thus far. If Brandon had channeled his anger towards beating Phillip, it could have worked given his good relationships with Cochran and Andrea. Although the episode focuses on Brandon’s outbursts, there is some time with the fans. Despite eliminating a physically weaker player in Laura, they lose the reward challenge and are left scratching their heads. Sherri is on the outs after struggling, and the change for her has been stunning. Matt and Michael seem ready to work with Reynold and Eddie because they’re getting decimated. Speaking of Reynold, he also finds another hidden immunity idol. It’s pointless to complain about how easy it’s become to find these prizes. The producers clearly want players to find the idols quickly, so they hide them in obvious places. Reynold’s persistence serves him well, though telling Eddie is a mistake. Even passing information to an ally is unwise in this game. If Eddie’s back ends up against the wall, he’ll throw Reynold under the bus without a second thought. 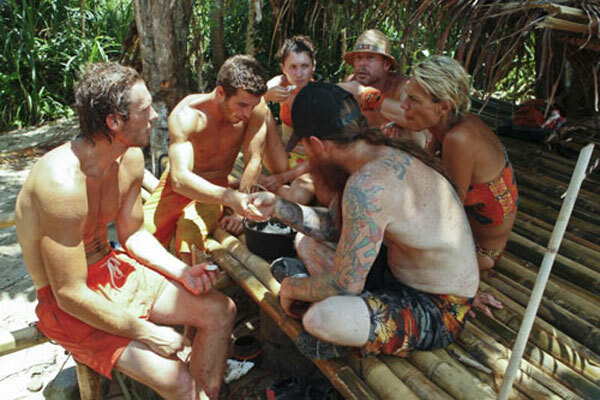 Does casting a player like Brandon benefit Survivor? Yes and no. It provides compelling drama in this episode and makes it unpredictable. However, it also cheapens the show and shifts the attention too far away from strategy and game play. Reality TV gets criticized for showing insane camera hogs begging for attention, and this fits into that mold. Brandon has mental problems and serious inner demons, but this isn’t the place to exorcise them. Bringing him back and labeling him a “favorite” is questionable even if his mania doesn’t reach this crescendo. It’s a shameful move from Probst, Mark Burnett, and the other forces behind the scenes. They had to realize the potential for this type of breakdown when choosing Brandon. The refreshing part is that the issues happened early and didn’t poison the entire season. There is great potential with this group, and the remaining episodes could be great. The fans get a chance to regroup, and the potential for a shake up within the favorites is higher. 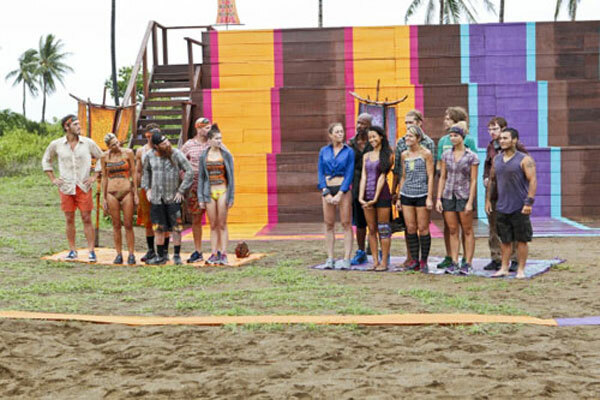 With Brandon gone, Survivor is set to take off as it heads towards the merge. I've been a fan of Survivor since its second season and despite second guessing myself everytime I start watching a new season, I always get sucked in. But I'm really starting to dislike this continued recruitment of mentally unstable people. 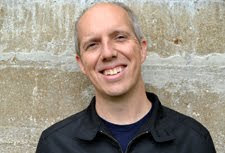 I get why they do it - the show revels in meltdowns and arguments - but its high points (for me at least) have always been the strategic moves, the terrible moves, bad assumptions and surprises (the game theory aspects of the show are what really fascinate me). Bringing back the Brandons moves the show into the same territory as many of the other crap reality shows. Bob, I've heard a similar response from a lot of Survivor fans. The mistake was casting Brandon in the first place. I do see the value in bringing in returning players, but I'd much rather see a smart player who knows how to play the game rather than just a crazy person set up to create problems. I'm also most intrigued by the game theory parts of Survivor, so I'm right there with you on the issues with having Brandon on the show. I'm sad to say that I doubt it will change much. Brandon's outburst has people talking a lot about the show. Probst is now the show runner, and he's made it clear that he's into bringing back returning players that he thinks make good TV. I don't think we'll see Brandon again, but players in that mold wouldn't surprise me. I do believe they did a pretty good job with casting the previous season. Denise and Malcolm were the kinds of players that I like to watch, and even the celebrities seemed pretty down to Earth. I was surprised by how well Jeff Kent played until it fell apart after the merge. Even the returning players weren't the typical people you'd expect to see back in recent seasons. With the exception of Abi-Maria, they did a good job making it an interesting group. Of course, she'll probably come back in the future. Brandon was a favorite of the show? Come on! I liked Russell. Sure, the guy was a deviant but a great strategist despite his poor social game skills. Well, the right way to describe them is "favorites". I have mixed feelings on Russell but agree that he knew the strategic part of the game. He just failed socially and was full of himself. Brandon was on another level entirely and should not have returned. They did it hoping he'd have an outburst, and they got their wish.